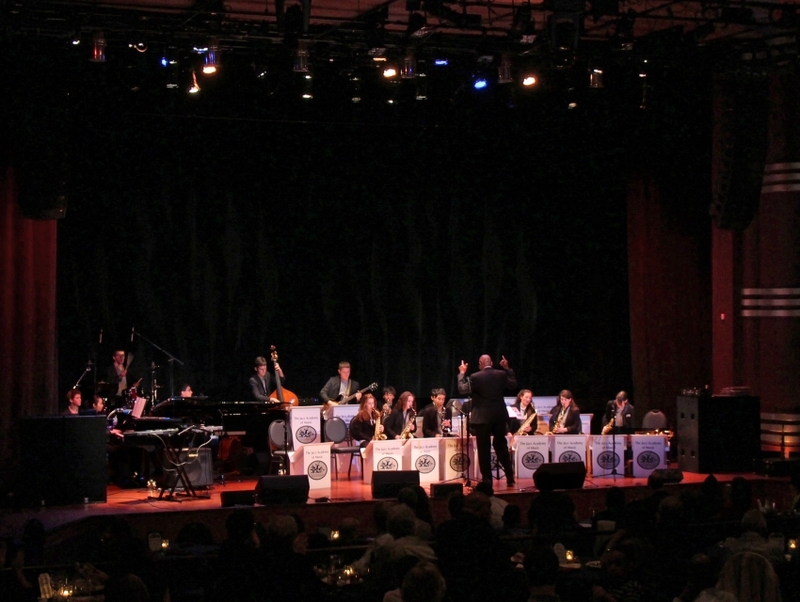 What once stood as the historic Bethesda Theater in 1938 has now been transformed into suave live music supper club. Still carrying the glory of the yesteryear, Bethesda Blues and Jazz houses a small concert hall that serves brilliant continental fare. While 300 seats are ticketed as dinner seats, there are an additional 200 performance seats made available later. Come and enjoy this acoustically enhanced wonder on a fine evening.